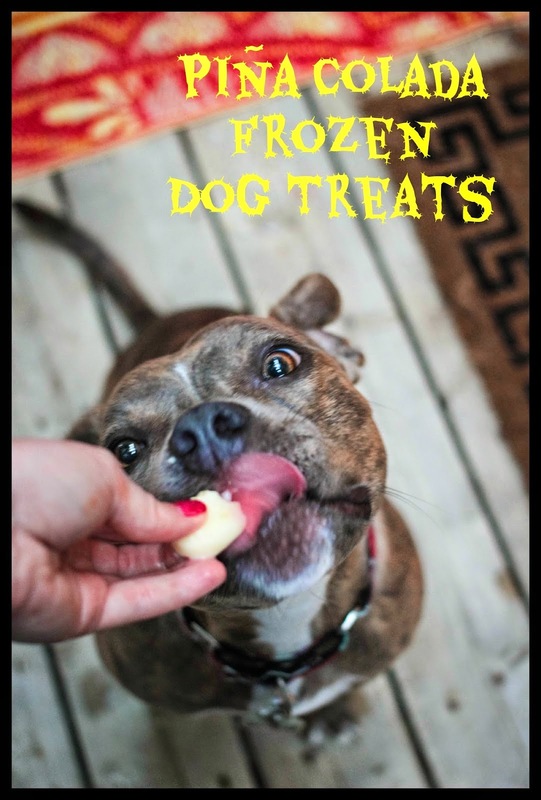 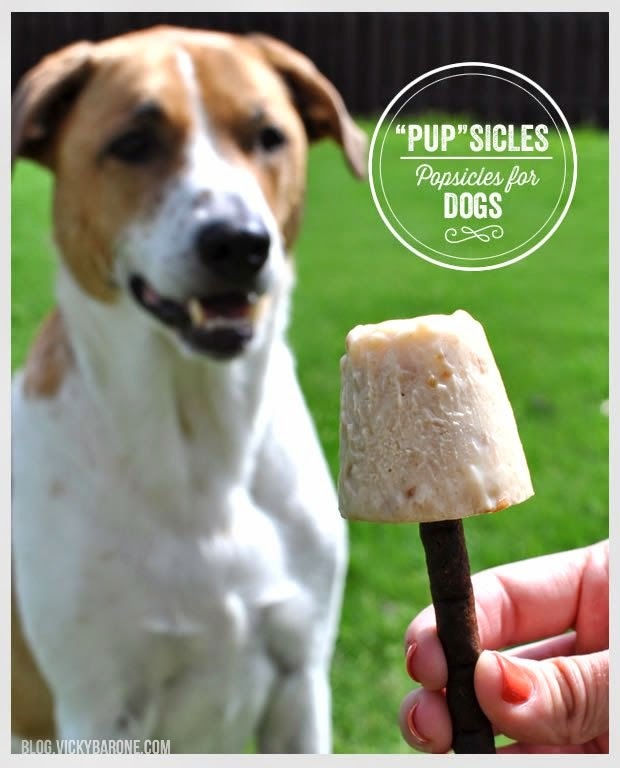 Sharing some great summer "pupsicle" recipes today that I found on Pinterest. 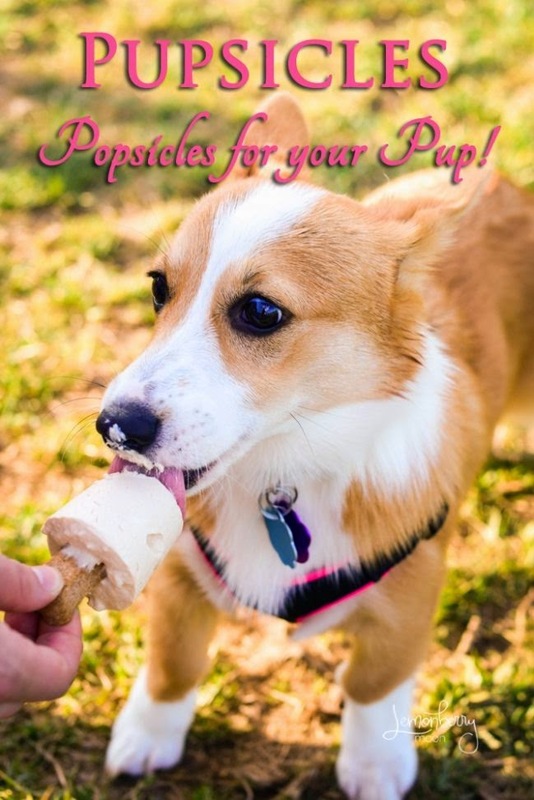 Hope your pups enjoy! 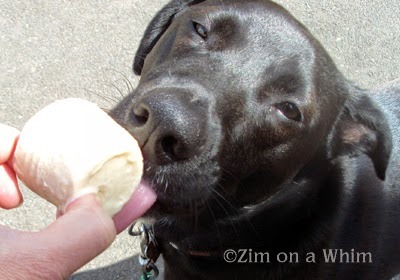 Happy Dog Lovin' & Dog Lickin'!